Lick Creek Ranch is located off of Hwy. 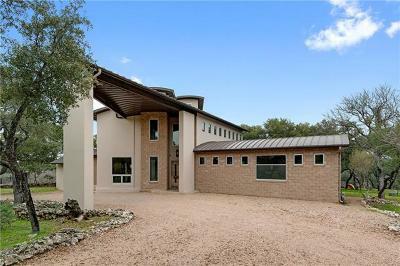 71 West and Pedernales Canyon Ranch Rd.near Lake Travis It is a environmentally friendly community with concerns over the Edwards aquifer and the wet weather creeks nearby. Home sites range from 2-12 acre tracts. 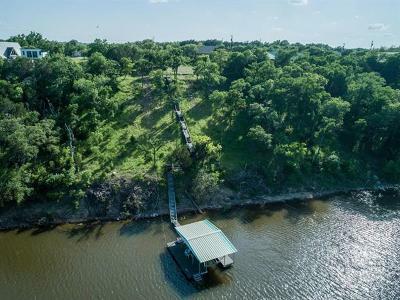 Residents enjoy the peace and tranquility of the country, but close enough to get to the Hill Country Galleria Mall, or the Lakeway Regional Medical Center fairly quickly. Residents also have short commutes into Austin, Lakeway, Westlake Hills, and Lake Travis. Some are newer and some are older homes as there are no build times for property owners. 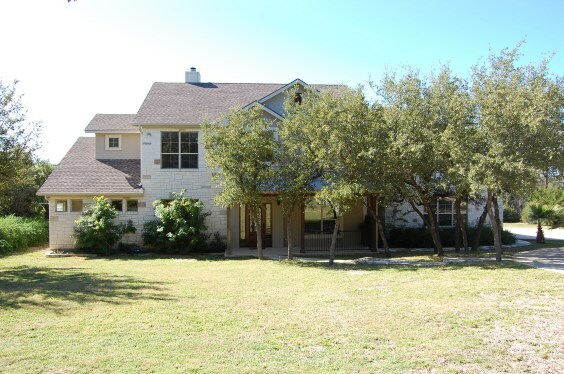 Homes for sale in Lick Creek Ranch typically run from $400's- $4,000,000.